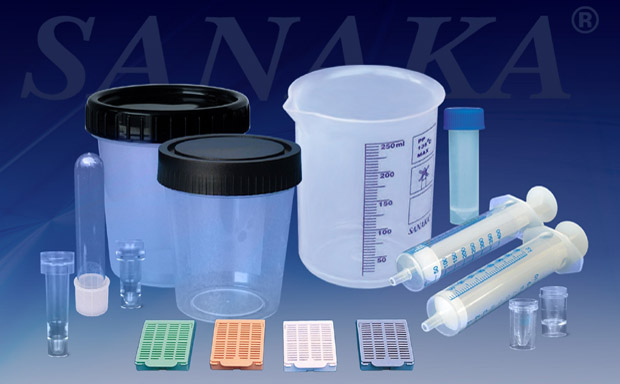 Sanaka Plastics offers an unsurpassed variety of disposable supplies at affordable prices. Including bottles, wash bottles,jugs and beakers. 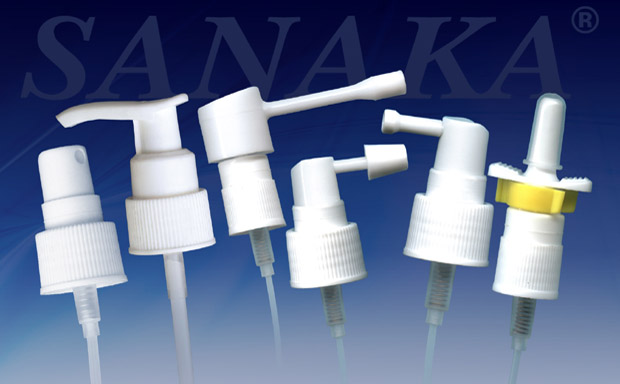 Non-Aerosol Spray pumps for Pharmaceuticals and Cosmetics. Covering various applications in both fields. Our manufacturing operation covers all production technologies from injection moulding and stretch blow moulding to extrusion blow moulding processes. Our mission is to produce all the plastic articles which are imported from foreign countries specially which are used in healthcare industry. 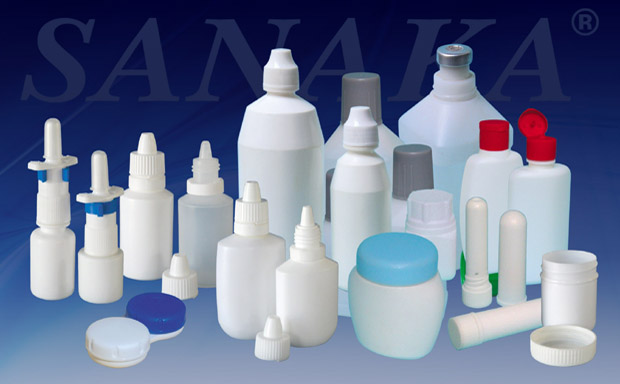 For different applications we use wide spectrum of material (LDPE, HDPE, PP, PS, PC etc.). We use only specific grade material for specific application.